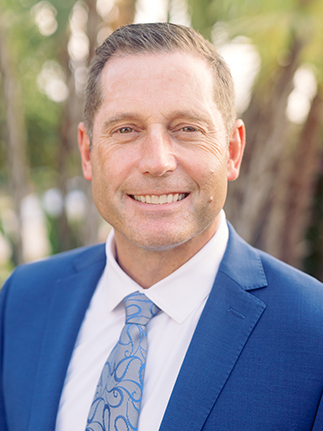 Dr. Quick earned a Bachelor’s degree in Biology from Bucknell University and his Doctor of Dental Medicine degree at Temple University School of Dental Medicine in 1999. He then completed a General Practice Residency and later served as an attending faculty at Abington Memorial Hospital in Abington, Pennsylvania. Dr. Quick is actively involved in many dental organizations that promote the advancement of dentistry and dental education. Dr. Quick’s commitment to excellence and the advancement of his dental skills is evident by his extensive training. His commitment to continuing education benefits our patients by ensuring they are being diagnosed and treated with the latest treatment protocols available in dentistry today. Ultimately, this leads to excellent oral health and beautiful smiles that can last a lifetime. 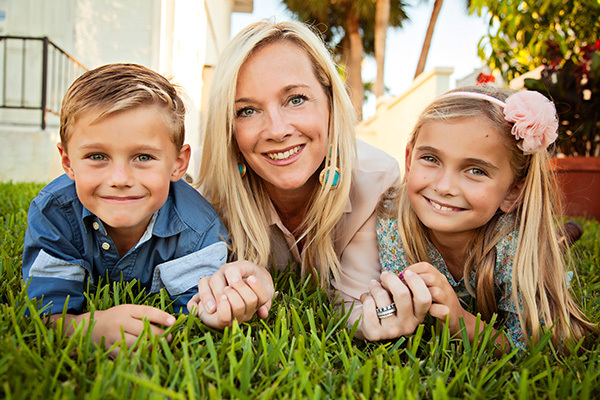 Dr. Quick truly loves the practice of dentistry due to the unique relationships formed with his patients and team at Belleair Dental. He attributes his love of the outdoors to growing up outside of Burlington, Vermont. He and his wife moved from Philadelphia to the Belleair area in 2004 and feel very blessed to be raising two children in such a beautiful and gracious community. Dr. Quick enjoys boating with his family, golfing, and fishing. He is also very active in his church and sits on the Board of Trustees at his children's school, St. Paul's School.